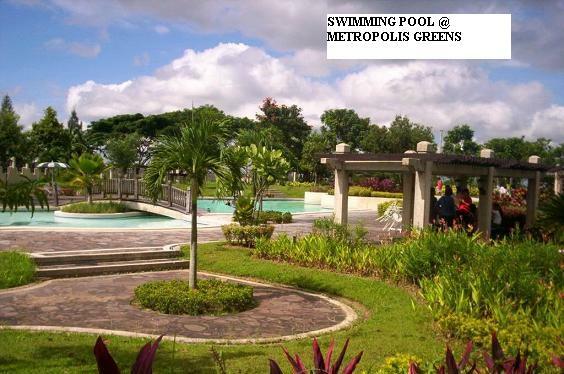 ® Fully developed subdivision, titled and with existing community. 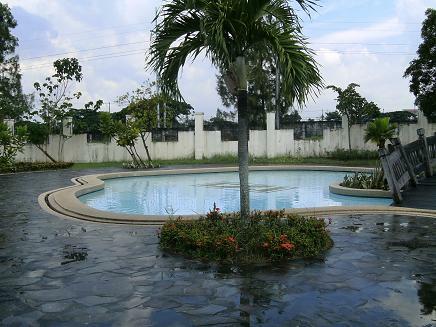 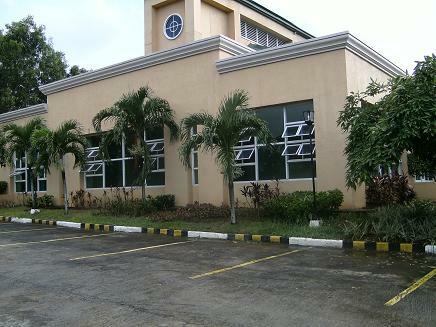 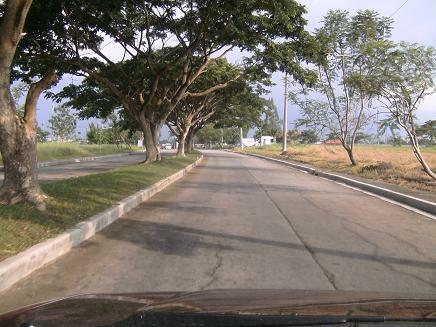 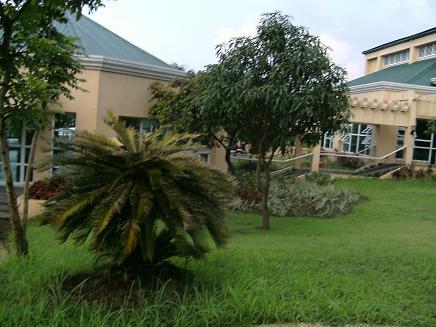 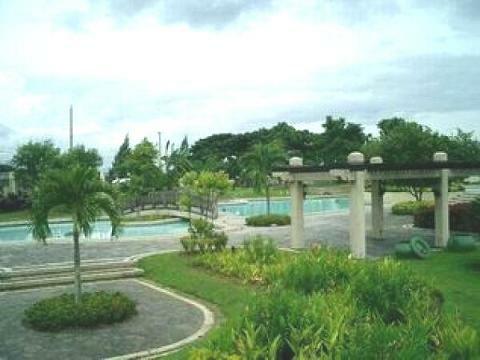 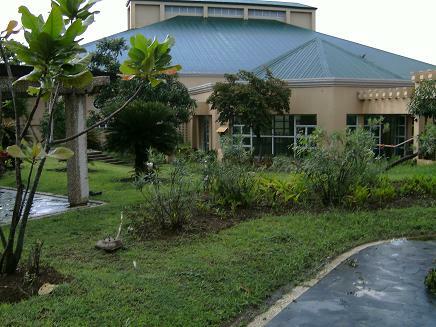 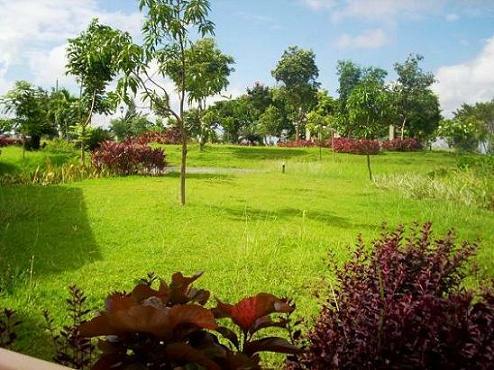 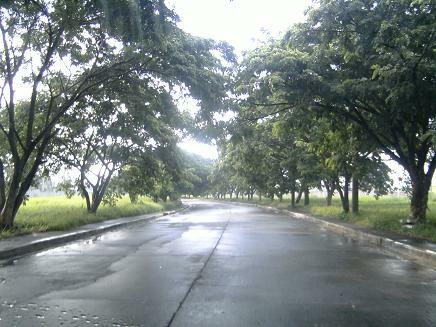 ® Just a few minutes drive to the commercial districts of General Trias from the main gate of the subdivision. 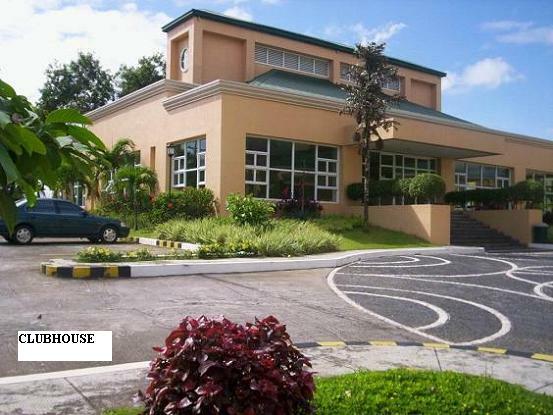 ® Just a few walk from its main gate is the Walter Mart Mall, dining places and fast-food chains like Jollibee, King Bee, etc. 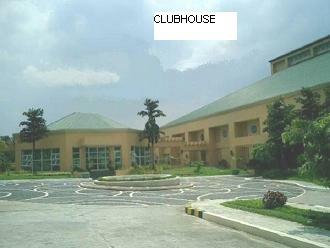 ® Just a 10 minutes drive to and from Dasmarinas SM Mall and Robinsons Mall.